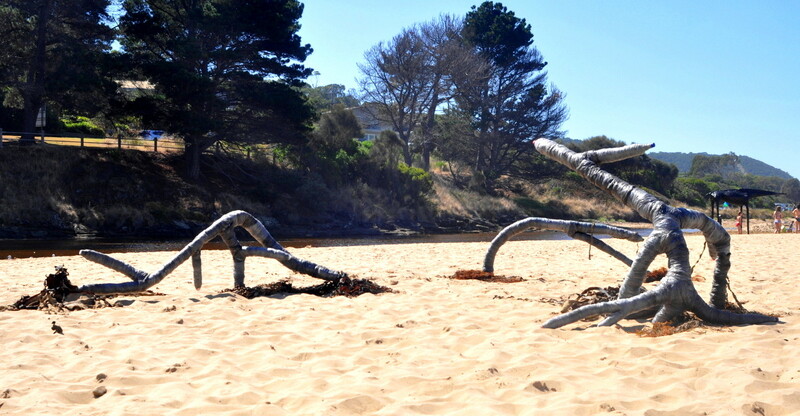 Curated by Julie Collins, the Lorne Sculpture Biennale is a bi-annual event, and this year features more than one hundred Australian artists in three categories – the Sculpture Trail Award, which winds its way along the Lorne shoreline, the Small Sculpture Award and the Sculpturescape Award. 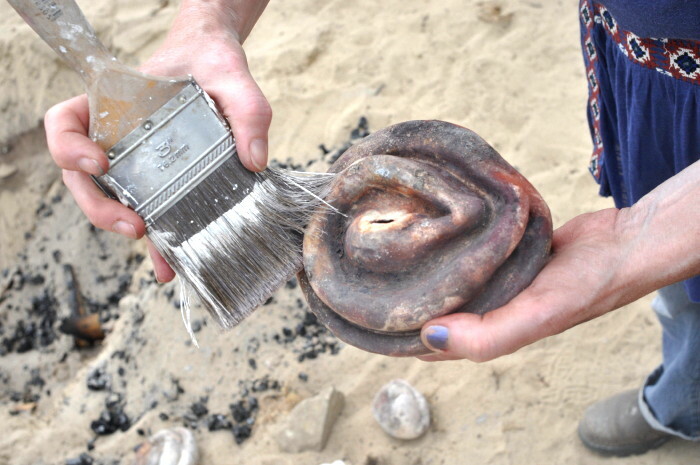 Sculpturescape features artists making temporary works in different locations during the course of the exhibition. There have also been a number of sculpture commissions installed throughout the main street, and some performing artists will also present during the course of the show. This year there is also a new award for critical arts writing about sculpture, called the Scarlett Award, named after eminent sculpture writer Ken Scarlett.. I am participating in the Sculpturescape category, and have also entered two articles in the arts writing award. 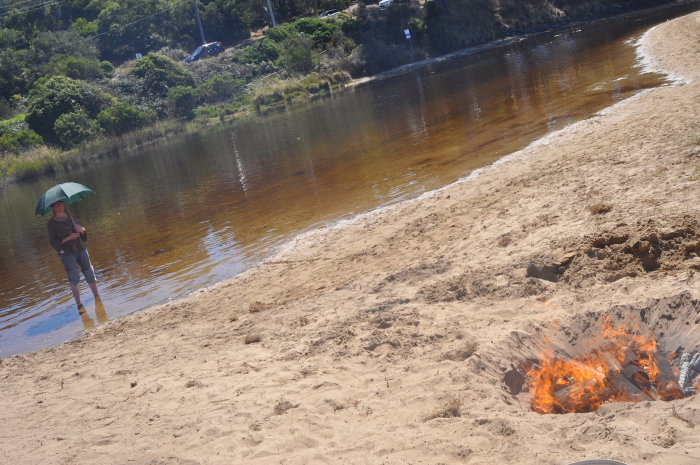 For the Sculpturescape category I am doing a pit firing on the beach, which should be very exciting. The weather for the weekend is going to be ideal – around the mid 20’s – not too hot, not too cold. 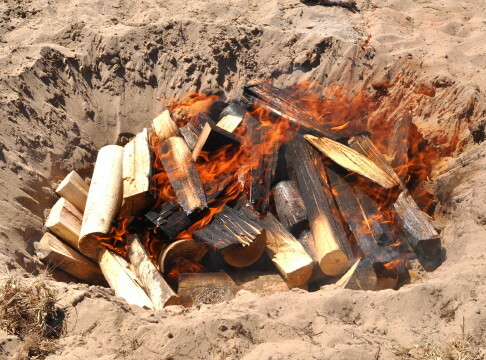 I will be conducting the pit firing on Sunday 9th March and will be unloading it on Monday 10th March – and the works that emerge from the pit will be available to purchase on the day, warm from the pit. The Biennale opens on Saturday 8th March at 3pm, and if past shows are any indication the next three weeks will be an art lovers paradise, and an eye opener for those less familiar with art and sculpture. If you can’t make the show stay tuned to this blog for a future post and pics of all the amazing visual treasures that the exhibition promises. February and March are WAY to BUSY! 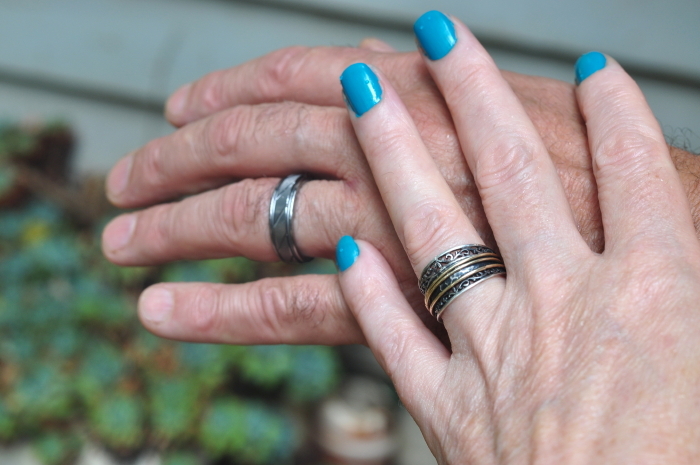 As some readers may know, I recently got married – last weekend in fact – and as a consequence I have fallen a bit behind in what I want and need to do over the next couple of months!! 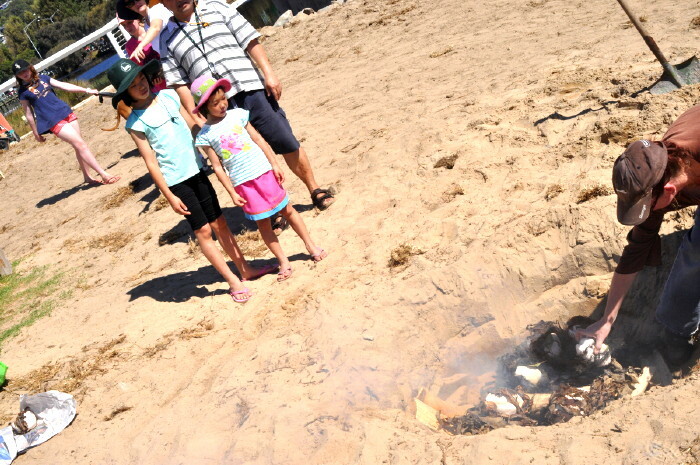 I am also participating in the Sculpturescape category of the Lorne Sculpture Biennale opening on the 8th March, where I will be demonstrating a pit firing on the beach. 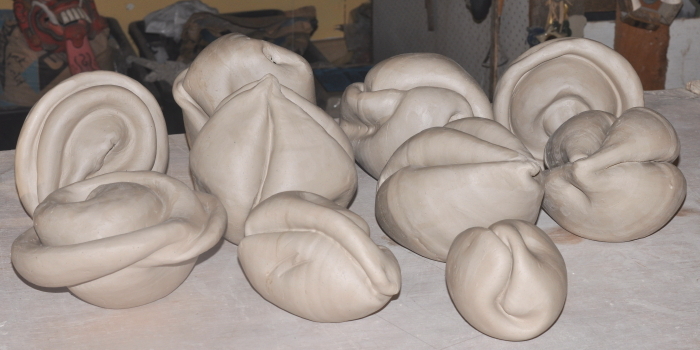 I will do the actual firing on the 9th March with my own sculptural pieces and will unload them on the 10th – unloaded will be available for sale on the day. Yikes, I guess I better start making!! 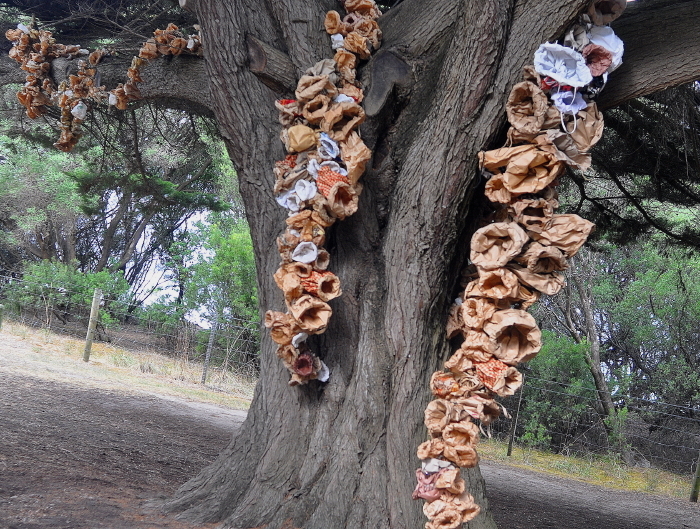 A new dimension to the Lorne Sculpture Biennale this is year is the Scarlett Award, a writing award aimed at developing critical writing about contemporary sculpture. The Award is named after Ken Scarlett, a curator and writer on Australian sculpture who regards himself as an observer and reporter and has actively worked to promote Australian sculpture for over 40 years. 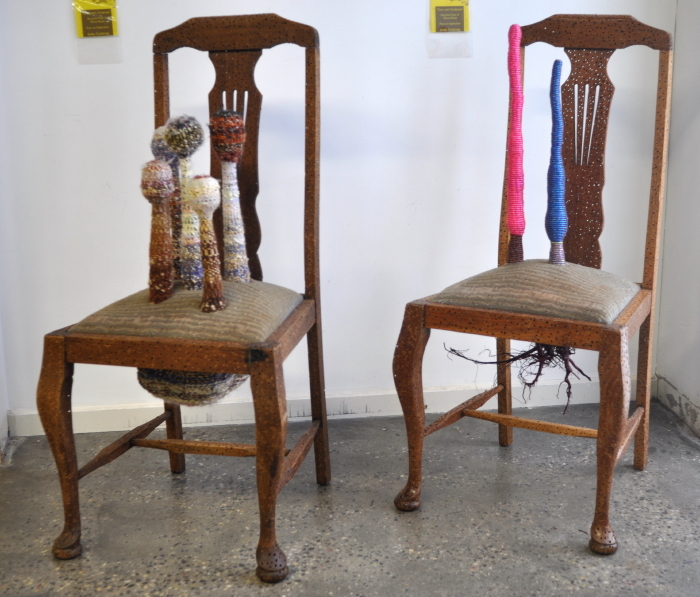 So, I have two articles I want to write to submit for this ward – one reviewing the Sculpt Chair Exhibition which was held in Daylesford over the Australia Day long weekend, and the other reviewing the works of Melinda Muscat’s latest exhibition at Unicorn Galley in Ballarat. These articles are due by the 28th February – yikes again!! 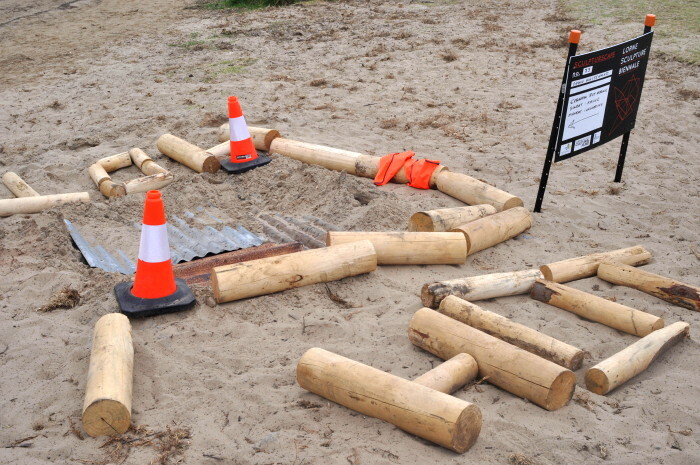 I have also been curated into the inaugural launch of ContainArt – a public art initiative of the City of Ballarat. The concept is a touring exhibition housed in repurposed shipping containers which travel throughout the Central Highlands region featuring local artists and designers, the idea being the ‘travelling’ galleries will bring art to towns and people who normally don’t have access to exhibitions. 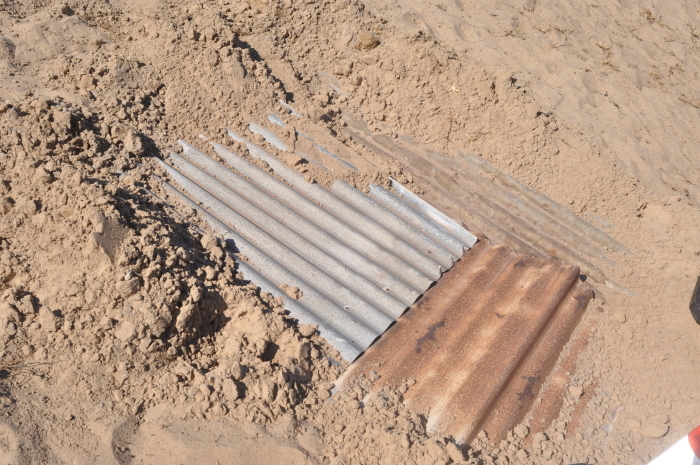 the opening is 28th February – again yikes!! And finally…. 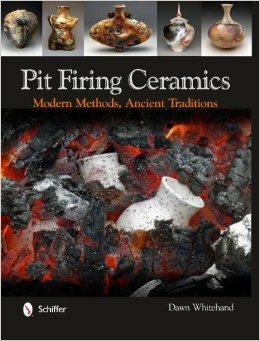 as some readers may know, my book Pit Firing Ceramics: Modern Methods, Ancient Traditions was recently published. As a result I am organising a book launch here in Australia, in the town in which I live, and I am curating an exhibition to accompany it featuring works from contributors to the book. The exhibition is planned for somewhere between May to June – which sounds like a way off, but still needs lots of organising in the meantime. And all of this in between the usual stuff of teaching, blogging, writing, drawing, etc!! So, what does this mean?? The wedding ‘bliss’ is over, and the workaholic returns!! haha.. (though I did enjoy having a few days of novel reading). 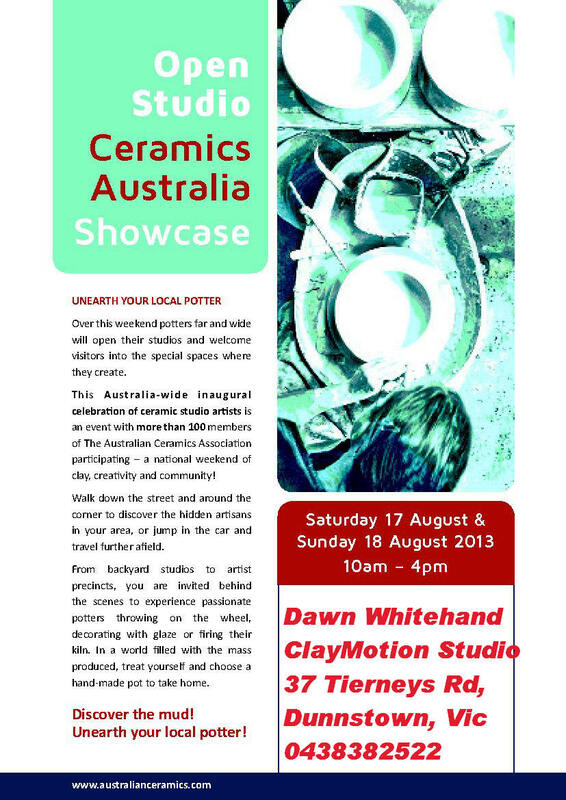 This weekend is the Australian Ceramics Association “Unearth Your Local Potter” open studio showcase weekend. Australia wide potters are opening their studios to the public from 10am till 4pm on Saturday and Sunday, so that you can observe them in their natural habitat! Some potters will also have their wares for sale, so you can buy something handmade and unique directly. Finding a potter near you is as easy as visiting the Australian Ceramics Association’s website. If you are in Victoria you can visit my studio also. 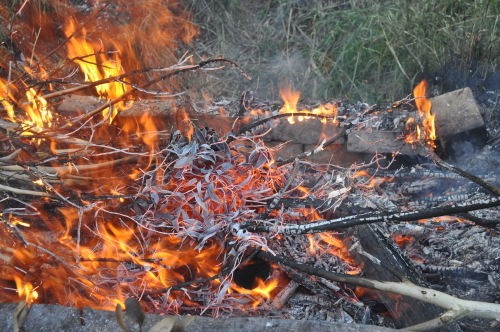 I am not sure what I will be doing as yet – glazing, throwing or firing my kiln, or a combination. I do need to make some work for the Lorne Sculpture Biennale in March next year where I am participating in the Sculpturescape section. 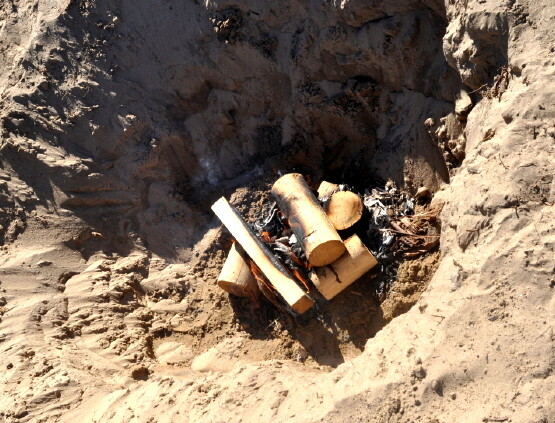 I am performing a pit firing on the beach, so need to make work to fire in the pit. I will also have some tableware, sculpture and jewellery for sale.